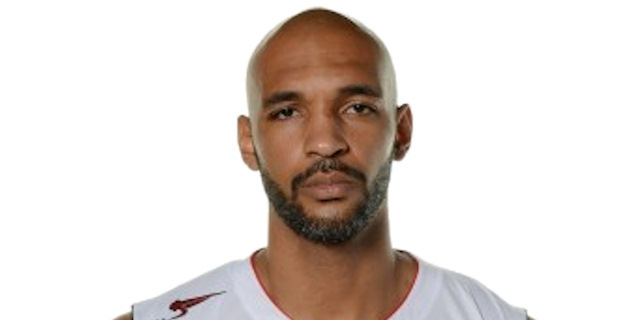 Made his debut with Sluc Nancy during the 1998-99 season. Signed for the 2008-09 season by Apoel Nicosia. On January'09 moved to France, signed by Hyeres-Toulon. Signed for the 2010-11 season by STB Le Havre. Signed for the 2011-12 season by SIG Strasbourg. Signed for the 2013-14 season by Reims Basket. On November'14 signed by Sluc Nancy. Member of the Central Africa National Team. Played at the 2011 African Championship.